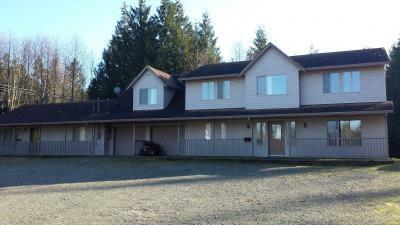 1725 Settler Road 320,000 Euros Properties For Sale Bc Canada Real Estate Agents 7 Bedrooms Duplex Property on World Property Portal. 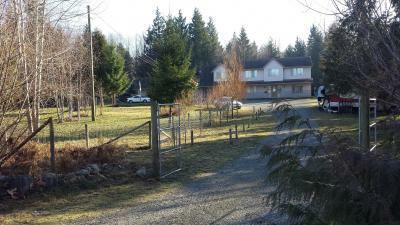 $459,900 Canadian 1725 Settler Road, Qualicum Beach, BC V9K 2M8 CANADA double house duplex, house and guest house 1,64 ACRES. $459,900 15 yr old home, Available for January 1, 2016 occupancy. 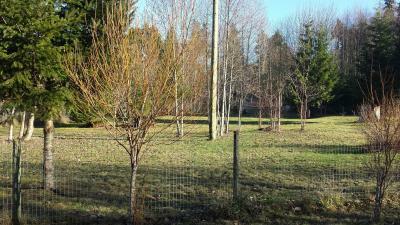 Located 16 kms from downtown Qualicum Beach on paved roads, bus service to schools, golf, walking trails, general store and recreation areas are near. 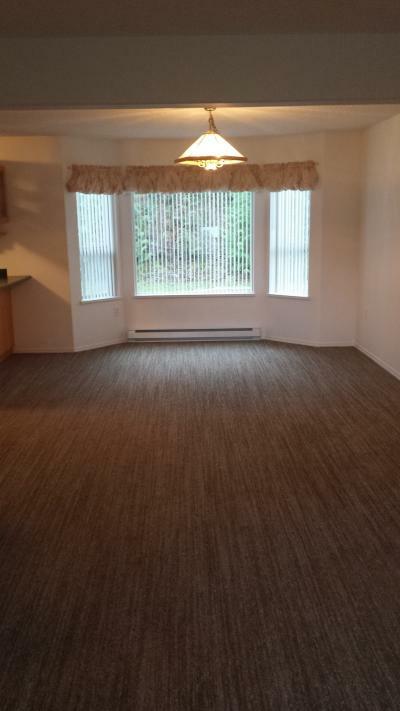 Very clean and shows like new, Total Sq ft of 3819. 1 LARGE 2 STOREY HOME MAIN LEVEL ENTRY. 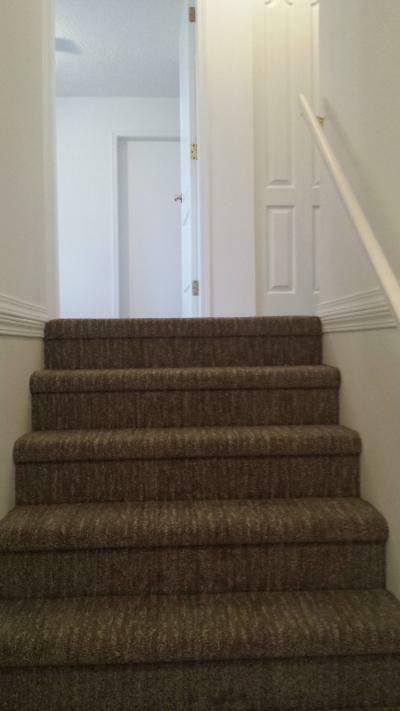 New carpet on the second floor rooms, 1 year old carpet on main floor, newly painted interior. Particulars: 2725 SQ FT. 2 STOREY. 3 ENTRANCES. 1 MASTER BEDROOM WITH ENSUITE 13 X 18 . 3 BEDROOMS 10 X 13 , 11 X 11 , 10 X 13. 2 BATHROOMS 1 UP AND 1 DOWN ALL 4 PIECE. LARGE KITCHEN: 12 X 13 . FAMILY ROOM: 11 X 13 . DINING ROOM: 13 X 15 . LIVING ROOM: 13 X 13 . ENTRANCE: 10 X 11 . BONUS ROOM OVER GARAGE: 20 X 22 . LAUNDRY ROOM 8 X 11 . ELECTRIC HEAT IN EACH ROOM. CONCRETE PATIO. AMPLE PARKING. 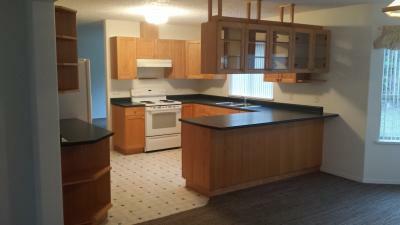 INCLUDES: REFRIGERATOR, STOVE, DISHWASHER, WASHER DRYER, 40 GALLON HOT WATER TANK AND MICROWAVE OVEN. 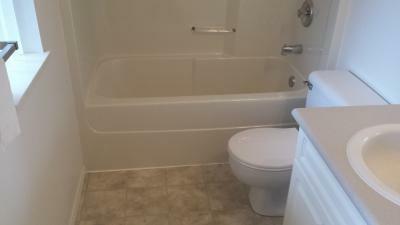 2 SECONDARY HOME RANCHER STYLE - MOTHER-IN-LAW SUITE. Living room that accesses the kitchen and front landing, main floor also includes the laundry room, 4 piece bathroom and 3 good sized bedrooms. The yard offers a private courtyard area off kitchen. 3 BEDROOMS EACH 10 X 14 . LARGE KITCHEN 16 X 12 OUTSIDE ACCESS. LIVING ROOM 19 X 12 . 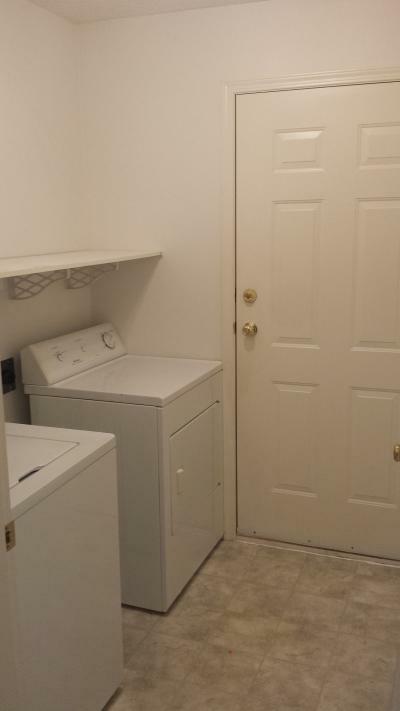 LAUNDRY/UTILITY ROOM 13 X 6 OUTSIDE ACCESS. ELECTRIC HEAT IN EACH ROOM. 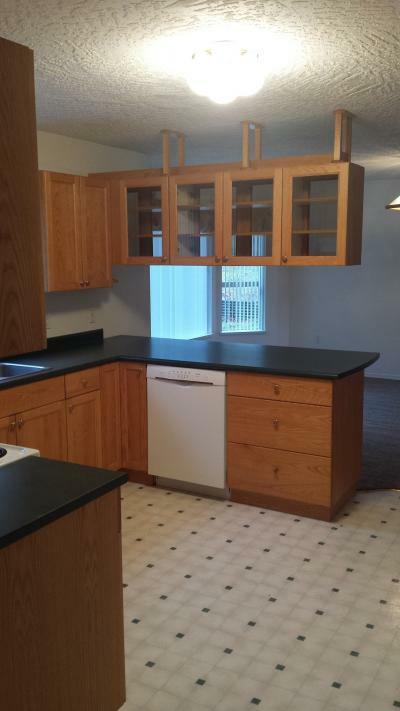 INCLUDES: REFRIGERATOR, STOVE, DISHWASHER, WASHER DRYER, 40 GALLON HOT WATER TANK, MICROWAVE, HYDRO METER. AVAILABLE November 1, 2015. PLEASE CONTACT BRUCE OR BONNIE AT 403 617 6613 Calgary FOR ADDITIONAL INFORMATION. 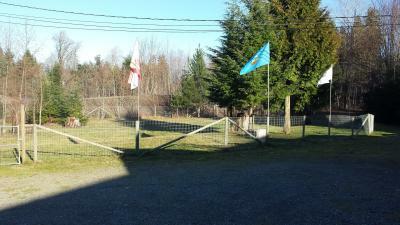 byourex@hotmail,com OR TIM PELIGREN Qualicum Beach B. International Real Estate Listings, Luxury Villas, Bargain Repossessions direct from the Banks, Second Homes, Holiday Homes For Sale, Worldwide Investment Bc Properties, Frontline Beach Front Qualicum-Beach Properties, Exclusive Penthouses, Plots of Land, Country Houses, Residential United-States-Of-America Real Estate For Sale.